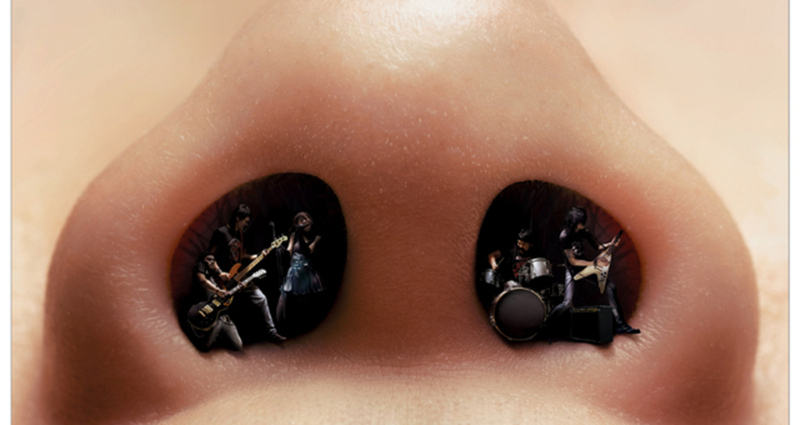 Noisy Nose - Rock Band / GlaxoSmithKline Ltd.
To illustrate how annoying the sound of snoring can be. Sometimes, it can sound like a noisy rock band, a steam train, or even a group of motorbikes! To promote Breathe Right nasal strips and show the benefit of how they can reduce or even eliminate snoring.